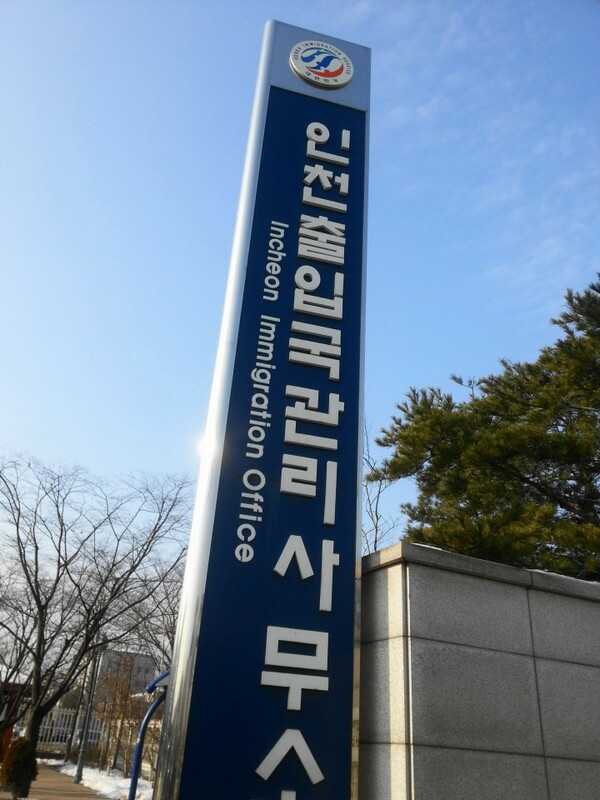 If you are living in South Korea as a foreigner one place you’ll end up visiting at some point will be your district Immigration Office. The internal working and layout all of them is pretty similar and it’s one place that you’re sure to find someone who speaks English. Firstly before you go you should firstly make sure you have all of the correct documentation and information you need. What’s required depends on your reason for visiting and therefore will be different every time, however having payment in ready in cash is always a good idea. Secondly it is now (as of March 2016) REQUIRED that you book an appointment in advance via the Immigration Website (CLICK HERE). Also this office still has the separate area for Chinese nationals (due to China Town in Incheon) which means things move a lot quicker. Here are some more pictures of the building so you know what to look for. 2016 Update: The Suin Line extention goes close to the Immigration Center, Sungui Station is the closest stop (exit 3) and about a 10mins walk or short taxi ride. From (or via) Bupyeong: This is the easiest way, take the dark blue subway Line 1 to Dong Incheon and then the number 12 bus (pictured above). It should take 30mins and the bus stops just outside the office. From (or via) Incheon Bus Terminal: You can take either the 36 or 4 buses from here. 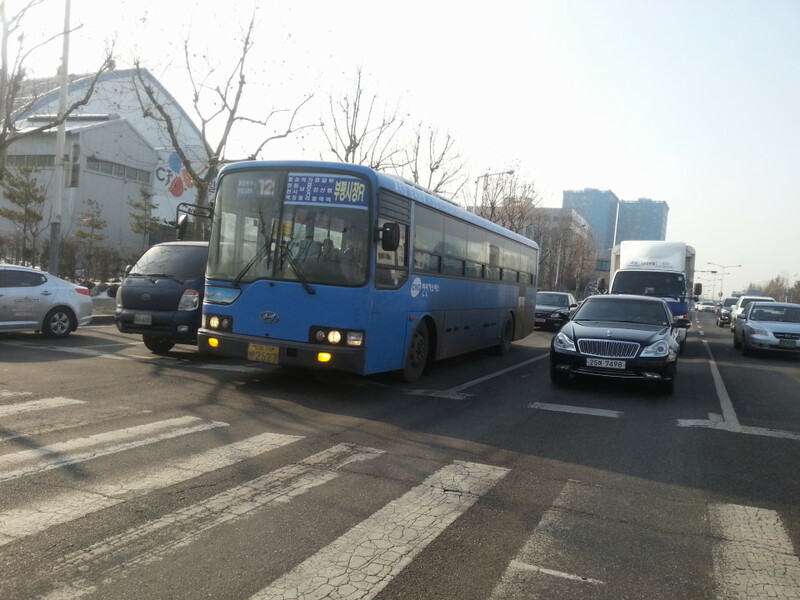 The 36 is a little easier as it stops outside the Inha University Hospital which is an easier to spot stop. Then walk turns the port and it’s on your right. The number 4 the bus crosses the street just north of the office (10min walk). From (or via) Yeonsu / Songdo: You can take the 6-1 bus from Songdo and it stops close to Campus Town, Dongmuk and Songdo stations as well as Yeonsu Office. It takes around an hour from New Songdo. However you will need to walk 10mins as the bus crosses the street just north of the office. From (or via) Gyeyang: You can either take the subway to Bupyeong and follow the directions from above, or you can take the number 88 (Gyesan), Incheon Subway, or other bus and transfer onto the number 12 at Galsan Station. If you have any questions or comments please feel free to let me know. 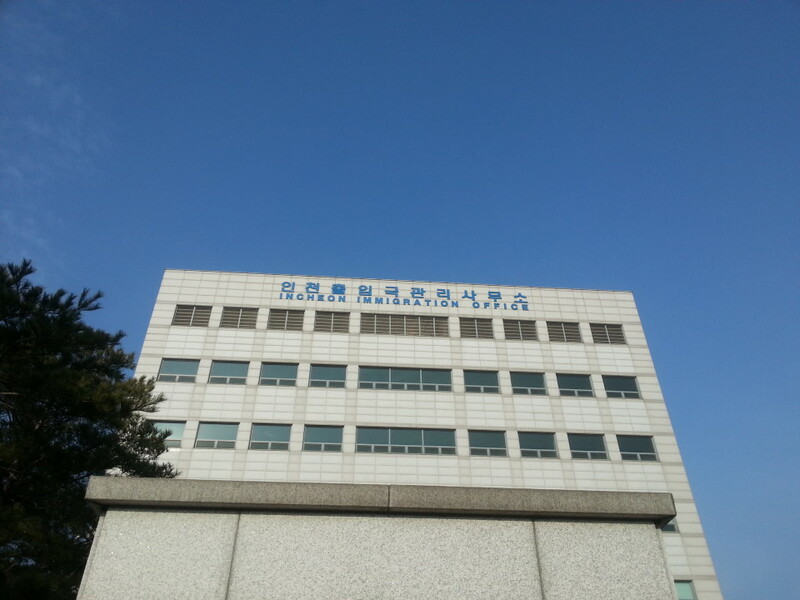 Also for more information on living / working in Incheon please click here. I took the No. 12 from Bupyeong station and it took an hour not 30 minutes. Maybe I caught the bus in the wrong direction but the bus driver didn’t dissuade me when I told him my destination. Some instructions on exit numbers would be helpful. The directions state you should take the subway from Bupyeong Station to Dong-Incheon Station and then the number 12 bus. 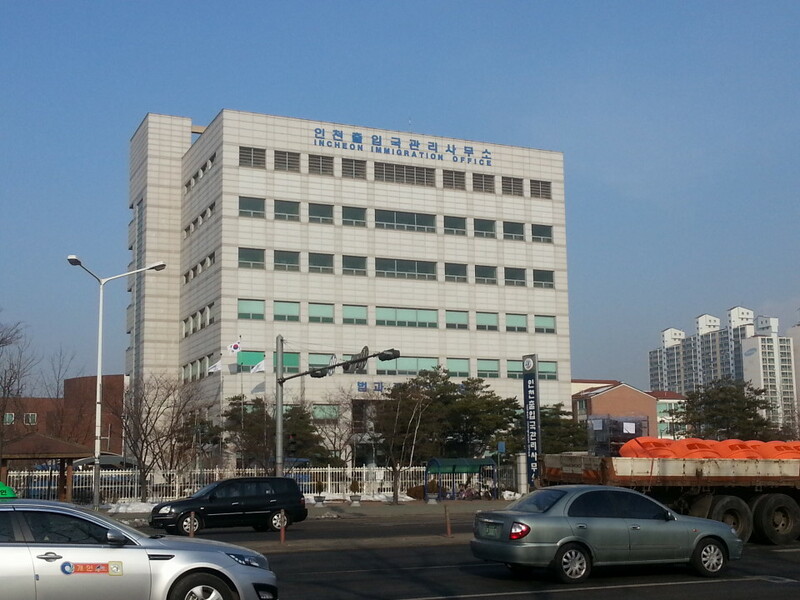 From Bupyeong Station there is a bus the number 23 which stops near the post office. As you know exit numbers around Bupyeong Station are very confusing. Sir, I want to know about Email add of any Immigration officer who deals with foreigner’s affairs. Kindly give me some one ‘s E mail address. 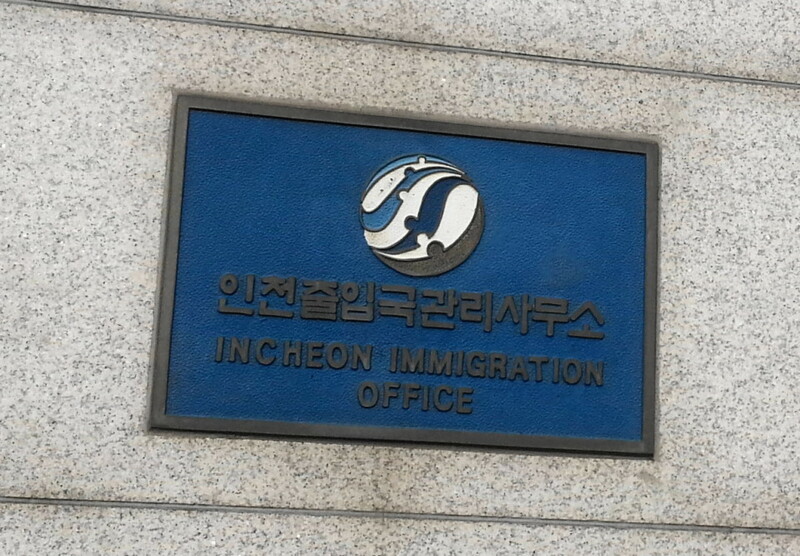 As far as we know Incheon Immigration doesn’t use email. Your options are phone this office, phone the main hotline or go in person. You could of course call and ask for an email address but it seems unlikely they’ll give one out. Sorry we can’t give you any better news. Bus 12 from Galsan was a terrible choice. Sooooo slow. Going to have to take a taxi back to get to work on time. Do not take this bus. It should take around an hour and 5minutes between Galsan Station and Immigration on that Bus. 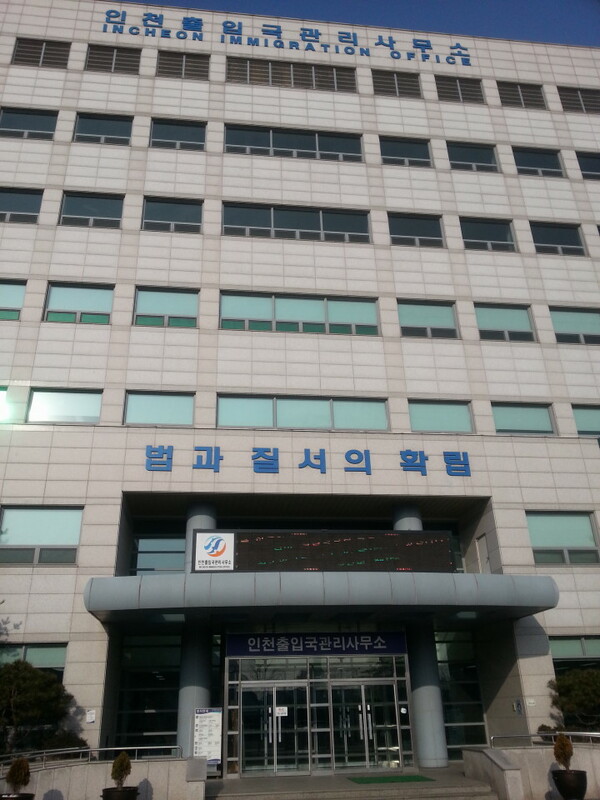 However this week traffic in Incheon is heavy because people allowed to drive again following the Asian Games. 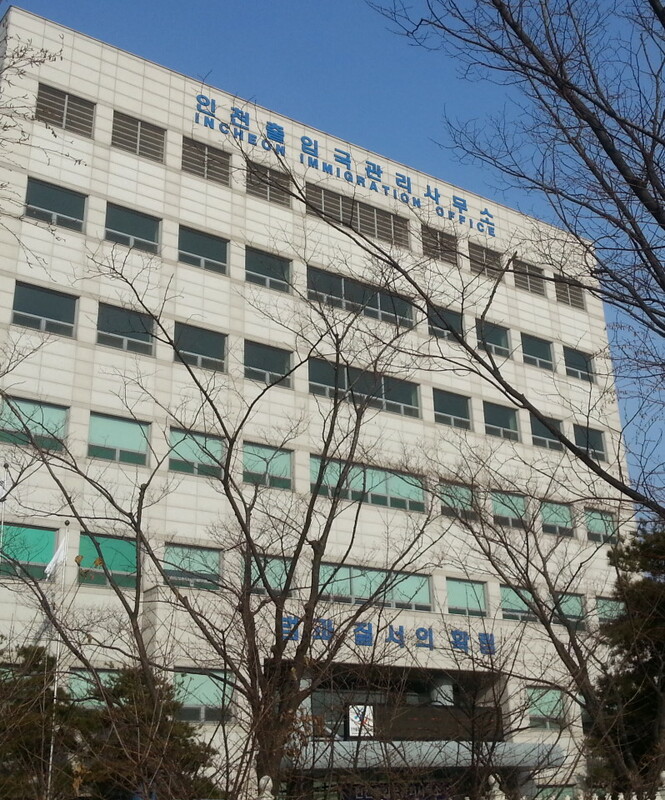 Your could take the Subway to Jaemulpo (via Bupyeong) then the number 23 bus, Dong Incheon (via Bupyeong) then the 517 bus. But both route are still over an hour. Sorry Incheon Immigration is better than most but the location is awful. Sorry but they don’t deal with things via email. 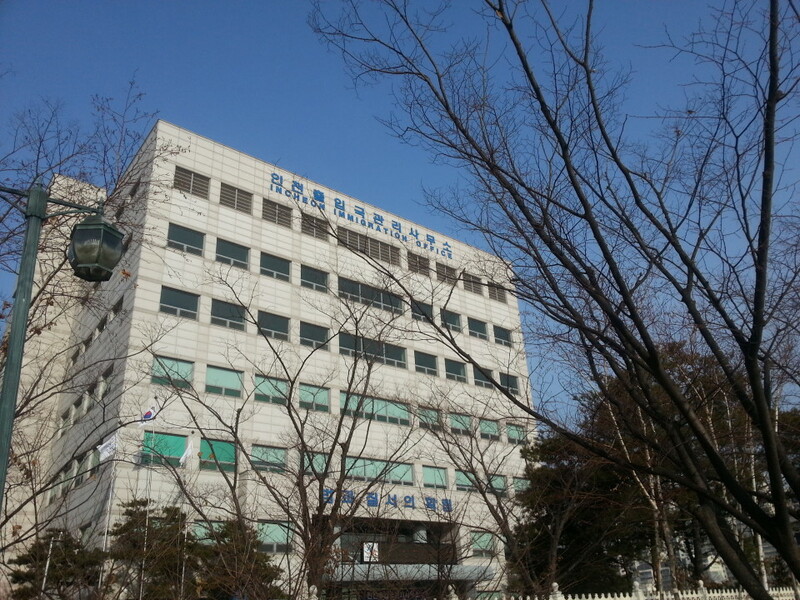 Call the immigration hotline 1345 (082-1345 if outside Korea) or visit in person. Hello how to find out information about detention one woman there? Where she is or name and address about immigration ofifice ? And how to buy ticket for her? Thank you! You should contact or visit an Immigration directly, better yet contact the persons national embassy. dear south Korean immigration.. you know apsa sumit 2016 host in south korea..lot of bangladesi pepole attend this sumit..but u don’t know this peopole are not come back in bangladesh..this pepole is ban for korea…some pepole come back home..but other pepole not back..I requst south korea immigration plz not give visa for this bangladesi man…. This is obviously a blog and not the official immigration website, links to that are provided in the post above. sir can I still go vacation to the Philippines this coming December even I still have 5 months working visa lift in my 3 years working visa as an E9 visa holder but my Sajangnim told me that he has to extend me for another 1 year and 8 months can I still go to on vacation? thank you very much. We have no experience with E9 visa’s, try calling the Immigration Hotline 1345.